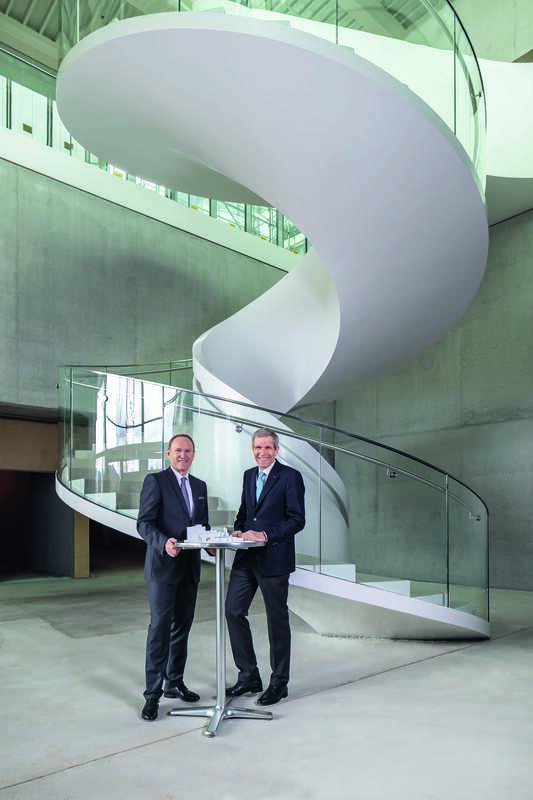 Uzwil, February 7, 2019 – The Bühler Group continued its positive development in 2018. All businesses achieved organic growth. 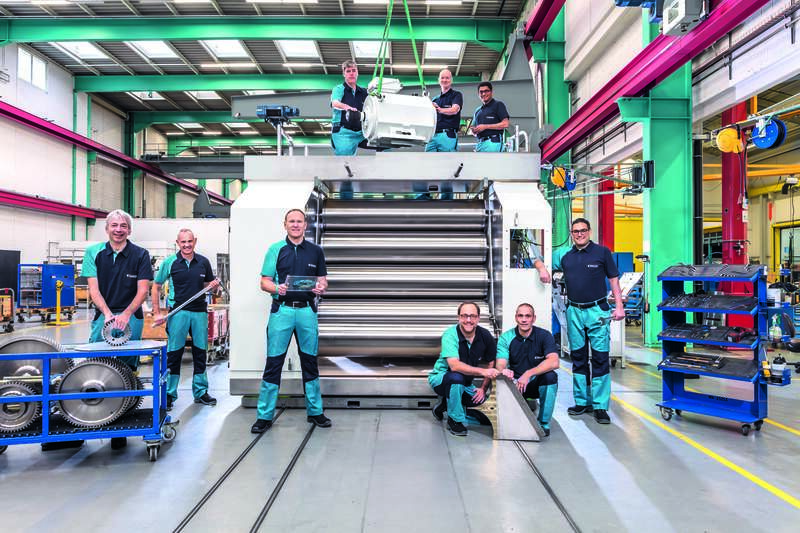 Haas was successfully integrated into the Bühler Group in 2018 and contributed to Bühler’s success. 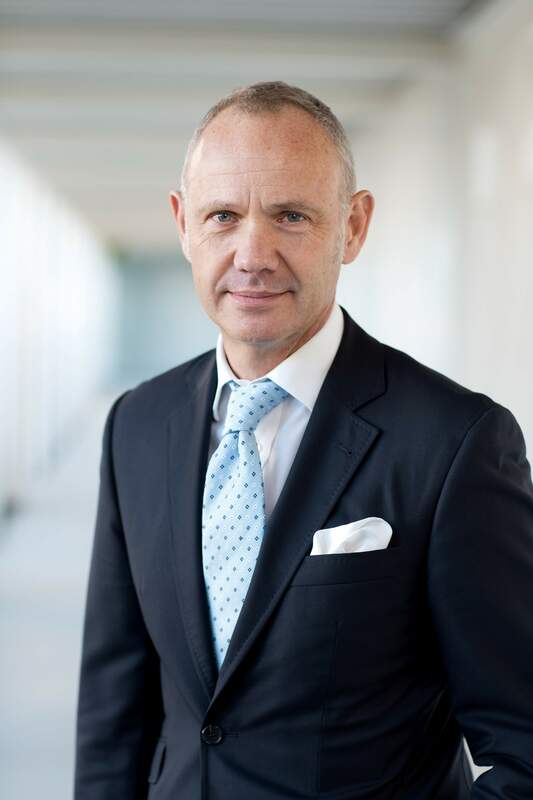 Group turnover increased by 22% to CHF 3.3 billion. 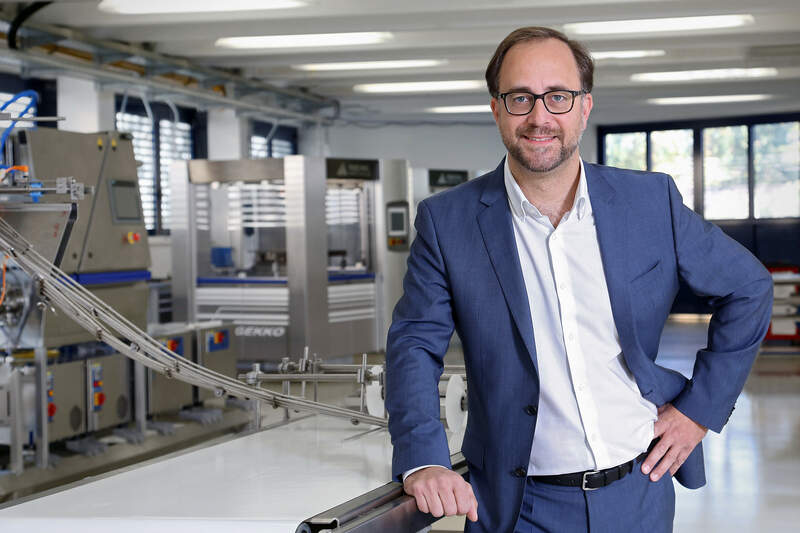 The Bühler Group has further strengthened its strategic position by establishing a third business pillar, Consumer Foods. Its new, most advanced factory in Changzhou, China, is fully operational, and construction of its CUBIC innovation campus in Uzwil, Switzerland is nearing completion. To drive digitalization, the company entered a partnership with Microsoft. “We are satisfied with the 2018 overall results. Volumes developed well, but profits were below our objectives. 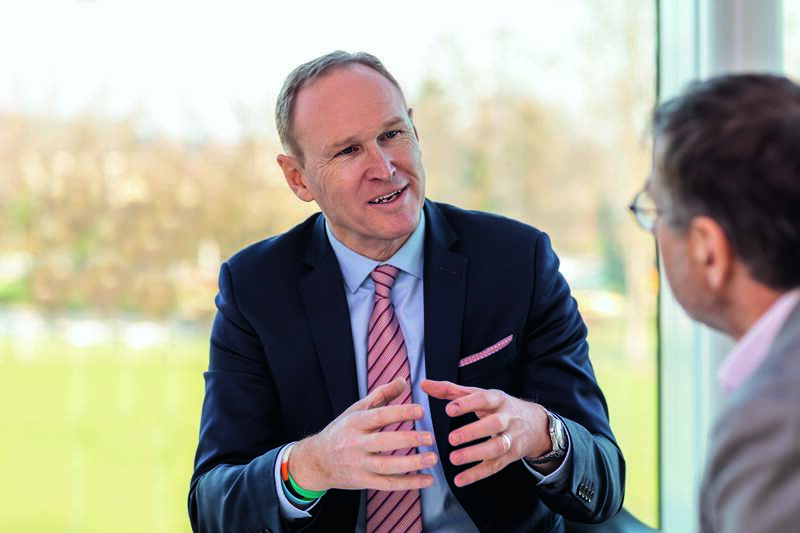 Despite risks such as trade conflicts, we are well positioned with our portfolio and our global organization, and look to the future with confidence,” says Bühler CEO Stefan Scheiber. The 2018 business year was characterized by continued organic growth in all businesses with a gain in market share, increased order intake, and higher turnover. 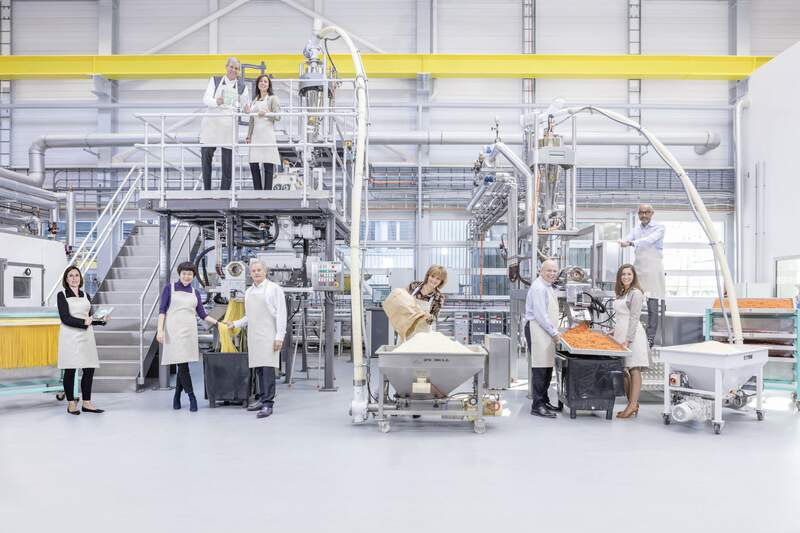 Turnover grew for Grains & Food by 9.2% to CHF 2.2 billion, for Advanced Materials by 5.6% to CHF 705 million, and Haas contributed CHF 373 million. As a result of the Group’s combined organic and acquisitional growth, Bühler increased its order intake by 17% to CHF 3.3 billion and its turnover by 22% to CHF 3.3 billion, which resulted in an order backlog of CHF 1.9 billion (+5.9%). Regionally, Europe (+28%) and Asia (+40%) were the markets showing the strongest turnover growth. EBIT increased in absolute terms by 13% to CHF 231 million, which represents an EBIT margin of 7.1% (previous year: 7.6%). Profitability was impacted by necessary adjustments at our Changzhou, China site. After years of over-proportional growth in China, this move ensures its alignment with Bühler’s global standards and systems and sets the foundation for further expansion. Without this one time effect, EBIT margin would have reached 8%. With a slightly improved tax rate of 20.1% (previous year: 20.2%) and a financial result of CHF 4.6 million (previous year: CHF 13 million), net profit grew by 9% and reached CHF 188 million (previous year CHF 173 million). Operating cash flow increased by 28% to CHF 202 million. Net liquidity remained at a high level of CHF 445 million (+1.1%, excluding corporate bond of 420 million in previous year) despite high investments. The equity ratio decreased slightly to 42.2% (previous year: 44.5%), mainly due to effects from the Haas acquisition. Following the successful integration of Haas in 2018, Bühler decided to strengthen its leading position in the consumer foods market with the creation of a new strategic pillar beginning in 2019. With the new Consumer Foods business, the Bühler Group will increase its focus on this important global growth market. From the very beginning, this step generated positive momentum among employees and customers. “This encouraged us to accelerate the full integration and new setup of our food businesses,” says Bühler CEO Scheiber. Consumer Foods stands from January 2019 alongside Grains & Food and Advanced Materials. Under the leadership of Germar Wacker, Haas achieved CHF 382 million in order intake and CHF 373 million in turnover. 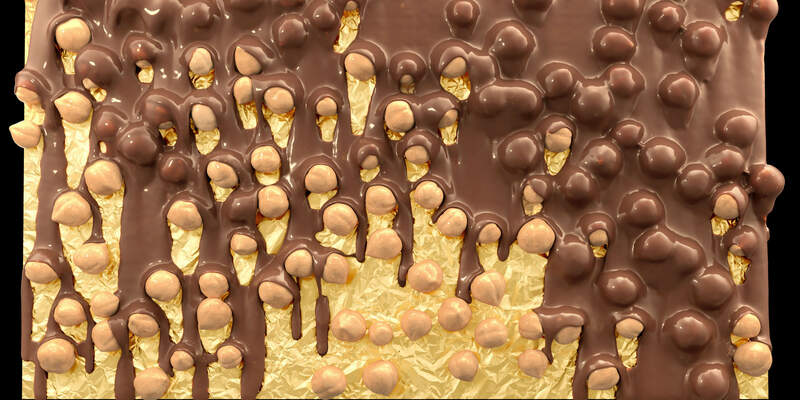 This represents the best result in the history of Haas, driven mainly by the Wafer and Biscuit business units. 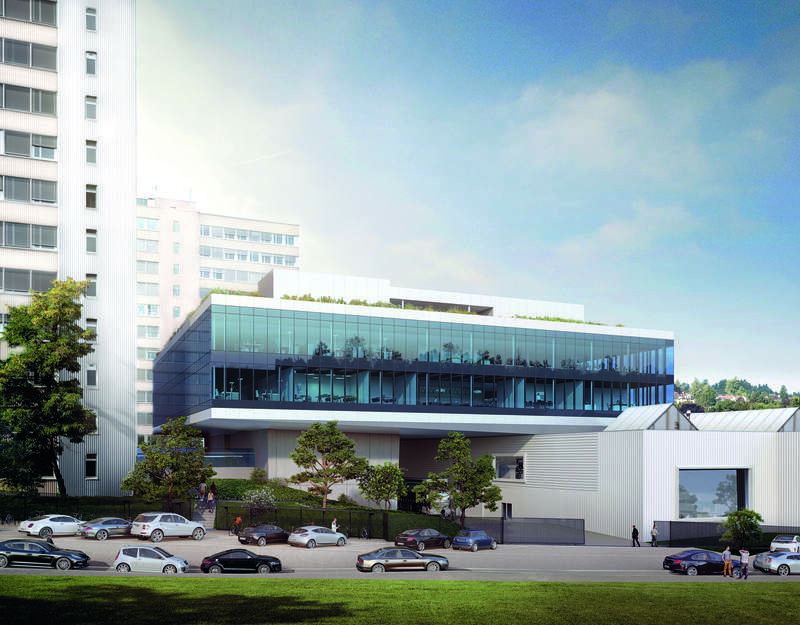 Investments in the asset base rose to CHF 118 million (+18%), driven by spending on the new CUBIC innovation campus and application centers, the ongoing modernization of the Swiss locations, and the ramp-up of sites in China. In addition to the acquisition of Haas and US-based Sputtering Components Inc., the funds were used for the development of new digital technologies and process solutions, as well as for strengthening our innovative capabilities. The new factory and R&D facility for the feed industry in Changzhou, China was opened in 2018 and is in full operation. Bühler also expanded its global production network with the opening of a new battery application lab in Wuxi, China; the move of Bühler’s Die Casting revision business to a new site in Brescia, Italy, and the modernization and expansion of the Uzwil site. The CUBIC innovation campus in Uzwil is nearing completion. The official inauguration of the fully operational campus is scheduled for spring. The CUBIC combines research and development with seven renewed application centers, which will be available to customers for conducting tests and trial series together with Bühler. The considerable investment of about CHF 50 million over a period of three years underscores Bühler’s commitment to innovation, technology, and the workplace Switzerland. Spending on research and development amounted to CHF 145 million (4.4% of turnover). The Group introduced more than 20 digital products, achieved sizable initial turnover, and entered a partnership with Microsoft in April 2018. Currently, customers can choose from a digital portfolio of over 30 digital services. A further 30 will be launched during 2019. In September, another milestone was reached with the launch of the Bühler Insights digital platform – our secure, high-performance, and reliable platform for all of our digital services. These initiatives create new potential for improving safety, quality, efficiency, and traceability across production value chains. Today, more than 85 % of our solutions can be connected to the platform. It offers numerous interfaces with standard industry automation and control systems, thus enabling the connection of a wide range of technologies. Bühler faces the future with confidence. The Group is aware of the accelerated changes in our digital age and is keeping a watchful eye on the current global developments that bring about a degree of uncertainty – including the geopolitical situation, currencies, interest rates, or trends counteracting free trade. New business opportunities arise time and again, for example in emerging African markets, in South America, or in connection with China’s new Silk Road. The combined Consumer Foods business is also expected to address new market potential. 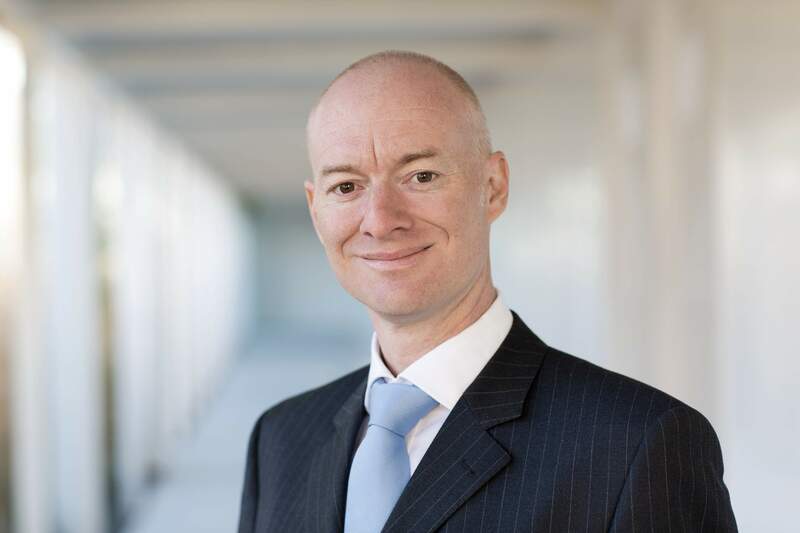 Bühler is convinced that its opportunities outweigh the risks.